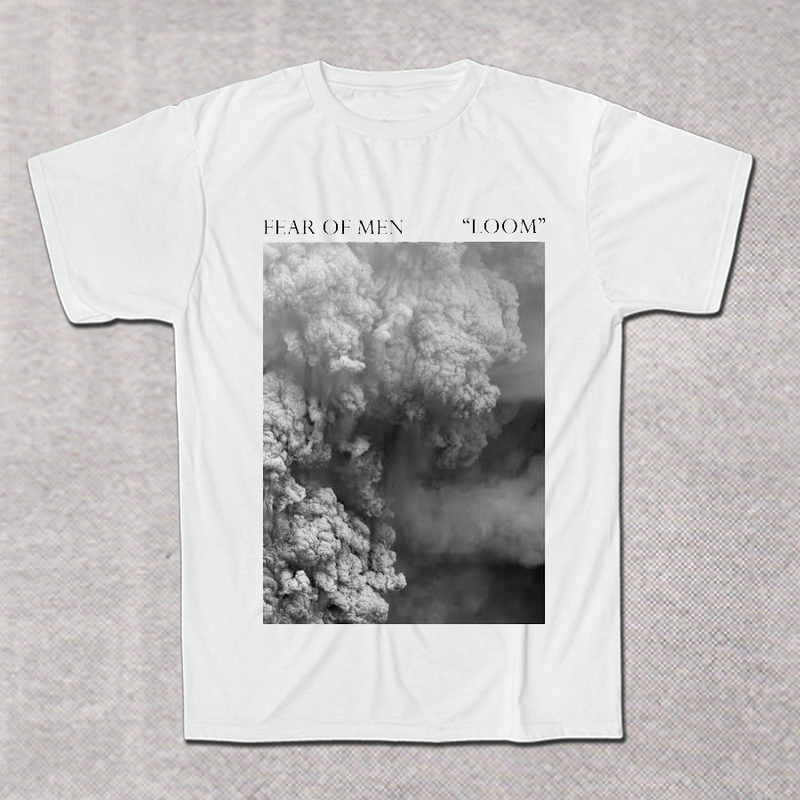 Originally produced by Shared Islands to coincide with the release of Fear of Men's debut album. We've got a couple of these to sell. They're printed on white Gildan heavy.